If you treat someone like a criminal, he’s more likely to act like one later in life and commit a crime. 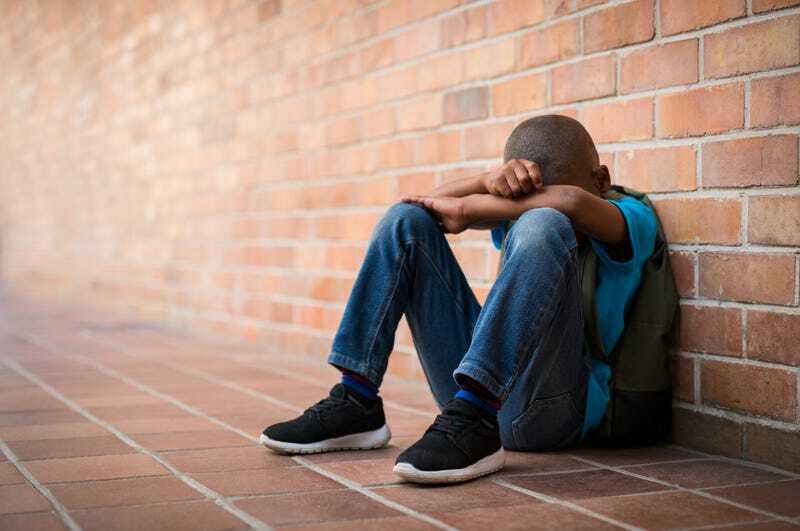 That’s among the findings of a New York University study that looked at the impact of “proactive policing” policies—initiatives like stop-and-frisk and police stops that have cops “engaging” with those most likely to be accused of being up to no good—on black and brown boys. For over two years, the study looked at 637 high-school-aged black, Latino and mixed-race boys in “high-intensity policing areas,” or areas where police were charged with interacting with “people most likely to be accused of crimes,” Pacific Standard reports. ... that those who had experienced such a face-to-face encounter with the police subsequently engaged in more acts of juvenile delinquency, such as theft and vandalism, than those who had not. And it’s the mental toll dealings with police take on young black and brown men that may be the worst outcome of such policing policies, Del Toro said.